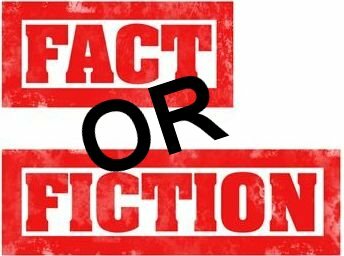 The Affordable Health Care Act: Fact or Fiction? But The Truth is (according to the Associated Press): Nothing in the law ensures that people happy with their policies now can keep them. Employers will continue to have the right to modify coverage or even drop it, and some are expected to do so as more insurance alternatives become available to the population under the law. Nor is there any guarantee that coverage will become cheaper, despite the subsidies many people will get.